Watch the trailer for Confusion Na Wa Nigerian movie, a comedy drama from the stables of Cinema Kpatakpata, and packed with popular Nollywood actors. Confusion Na Wa is a social comedy-drama produced Tom Rowlands-Rees, Kenneth Gyang, and Yinka Edward. 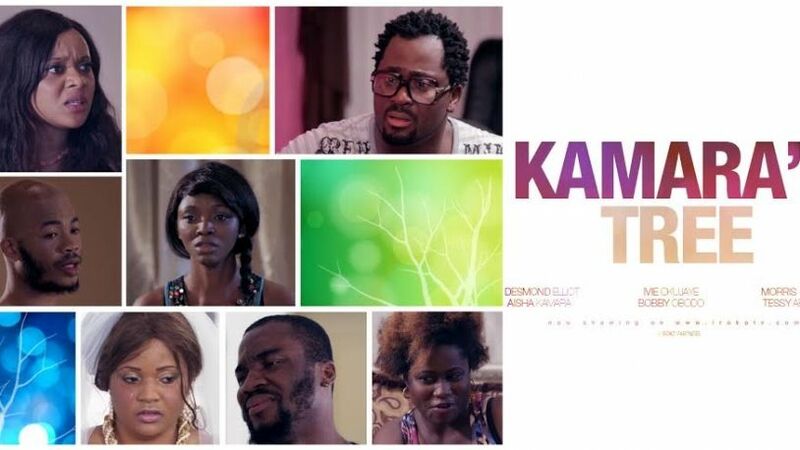 It features Ramsey Nouah, Ali Nuhu, OC Ukeje, Tony Goodman, Tunde Aladese, and Tony Ikpomwosa. It is a production of Cinema Kpatakpata. It was written by Tow Rowlands-Rees and Kenneth Gyang. Watch the official trailer for Cinema Kpatakpata's forthcoming release, Confusion Na Wa, starring Ramsey Nouah, Ali Nuhu and OC Ukeje. Watch in 1080p HD.